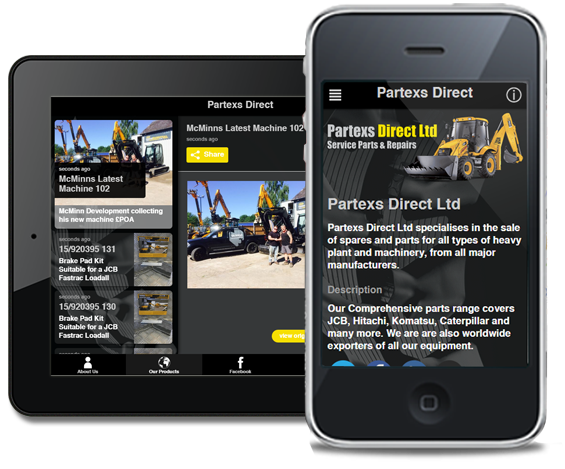 Partexs Direct Ltd specialises in the sale of spares and parts for all types of heavy plant and machinery, including all major manufacturers including JCB, Hitachi, Komatsu, Caterpillar and many more. We are are also worldwide exporters of all our equipment..
Browse our online parts catalogue and make your purchase easily and securely through our PayPal based basket system. Our stock is changing daily so if you do not see what you are looking for please contact us and we may be able to source. We pride ourselves on supplying a prompt, reliable and helpful service at all times. We are confident that the quality of our equipment and standard of service is second to none. Many more products available - please call for details.